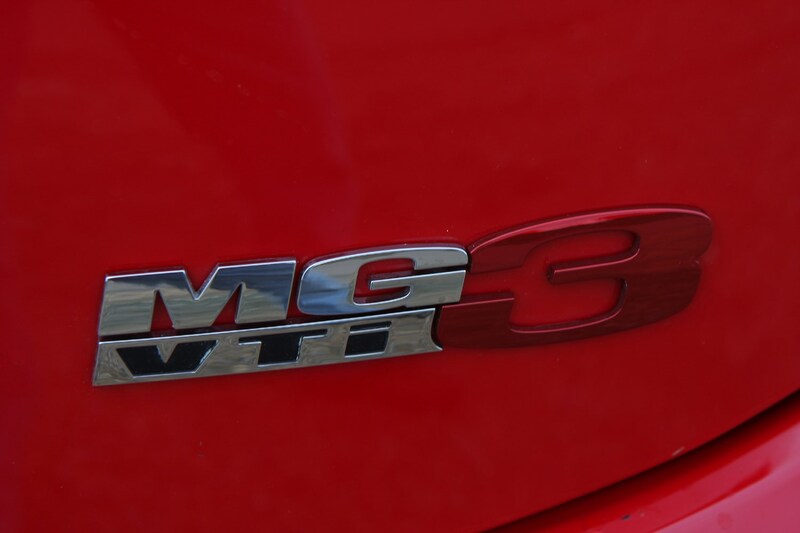 Insurance group: 4 - 8 How much is it to insure? 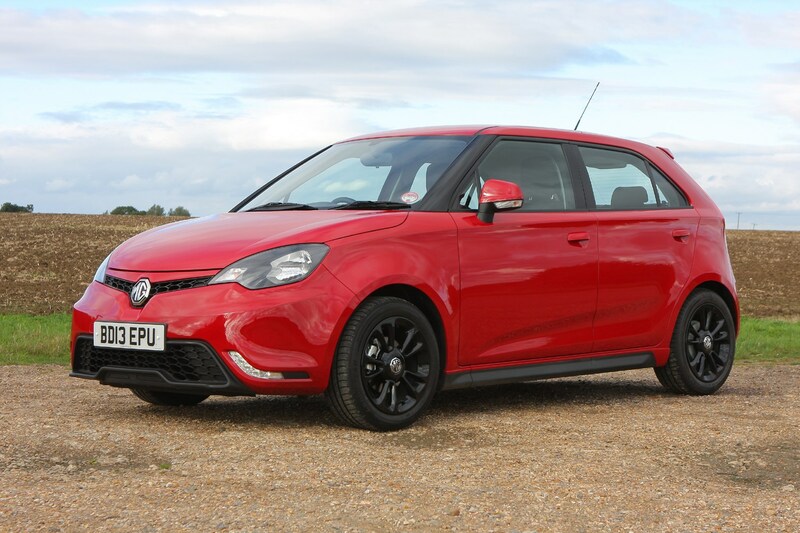 The MG MG3 is a small hatchback from the Chinese-owned British marque, manufactured in China since 2011 and offered in the UK since 2013. 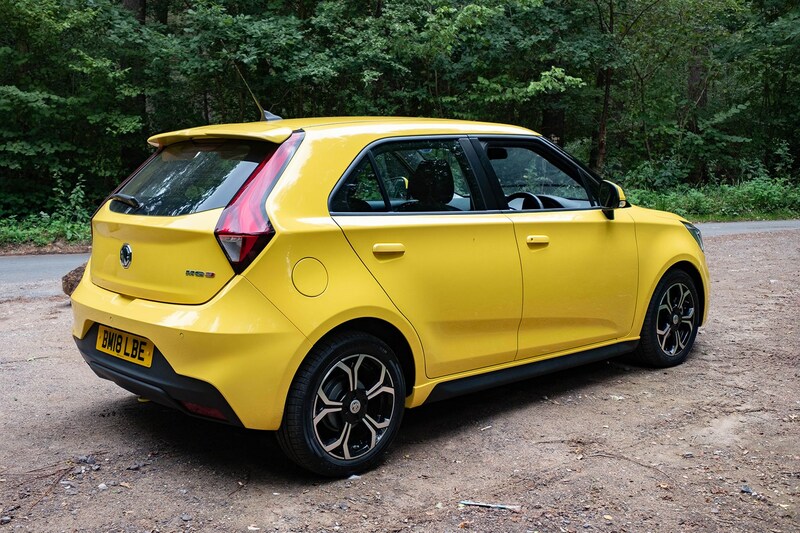 With prices starting from £9,495, the new car is not the cheapest in the sector, but decent levels of standard equipment put it nose to nose with the Ford Ka+, Dacia Sandero and Vauxhall Viva. 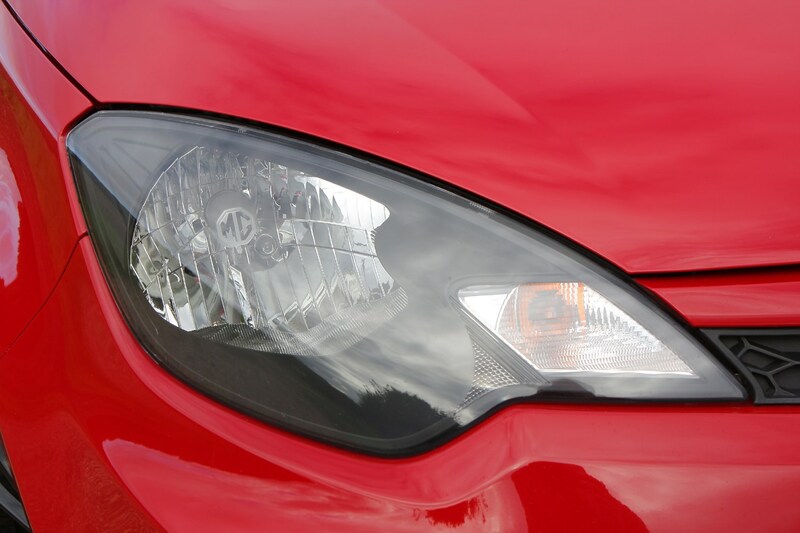 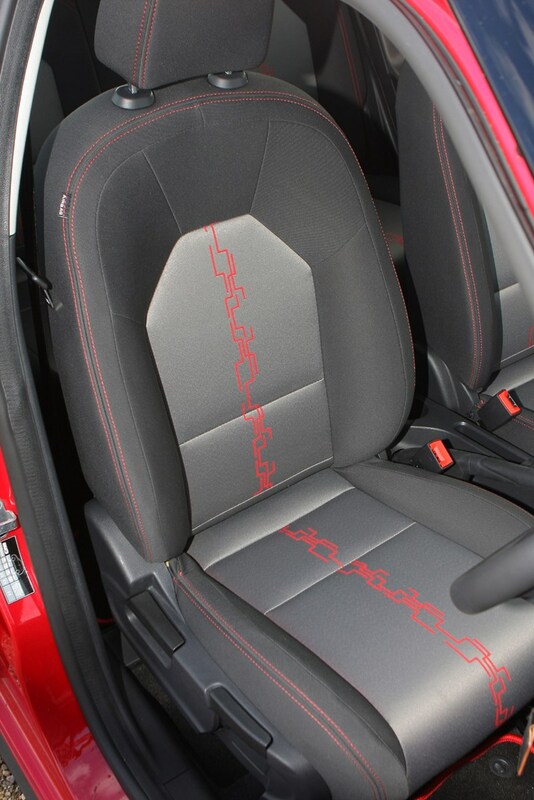 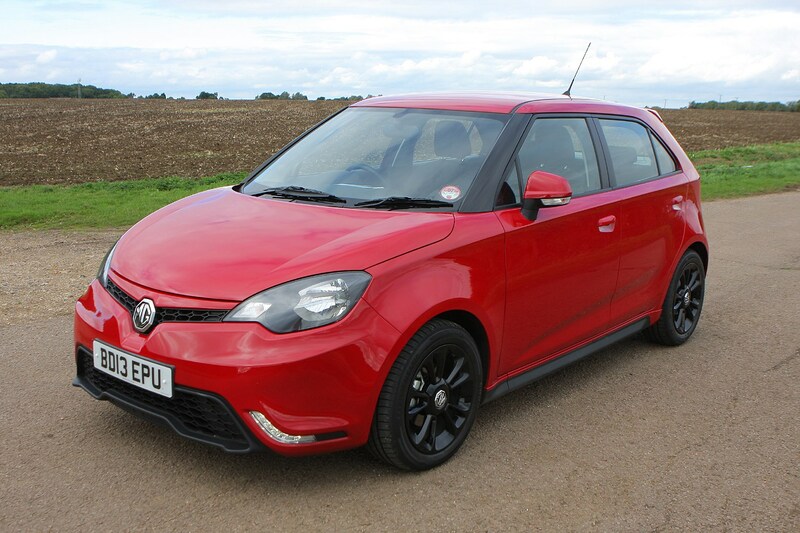 The MG3 is built in China, and was developed at MG's base in Longbridge, Birmingham. 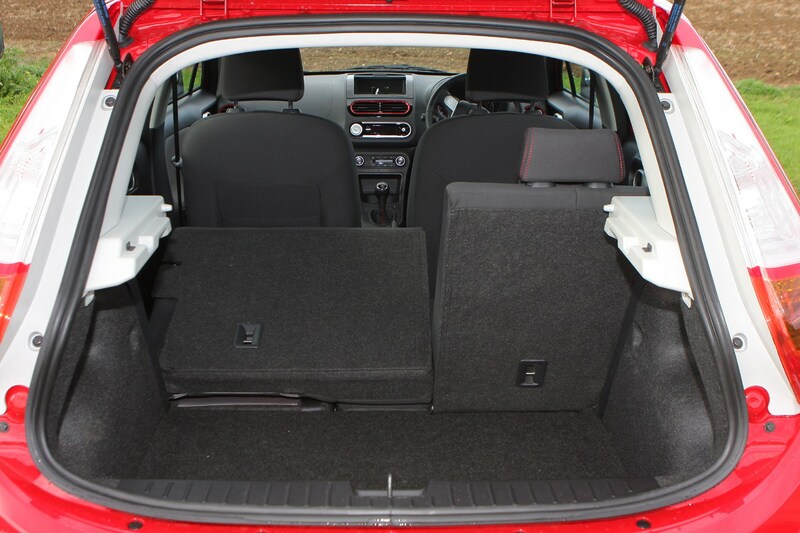 It's only offered as a five-door hatchback, with one engine and a manual gearbox. 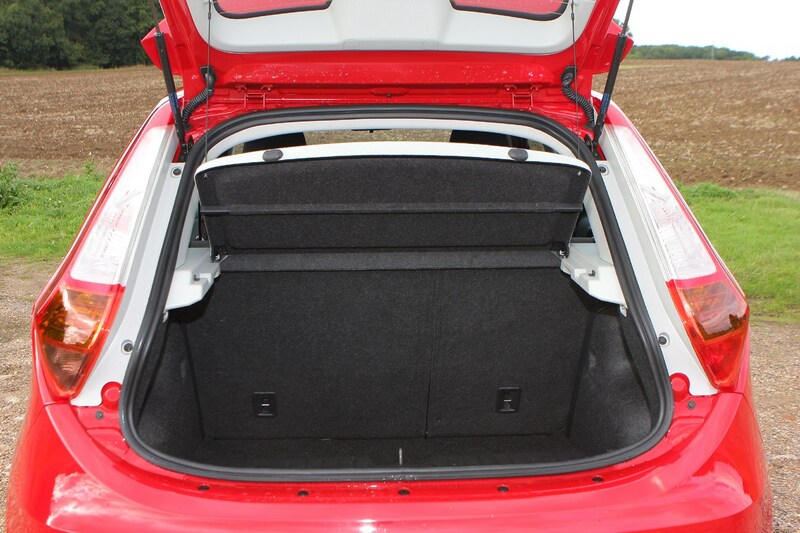 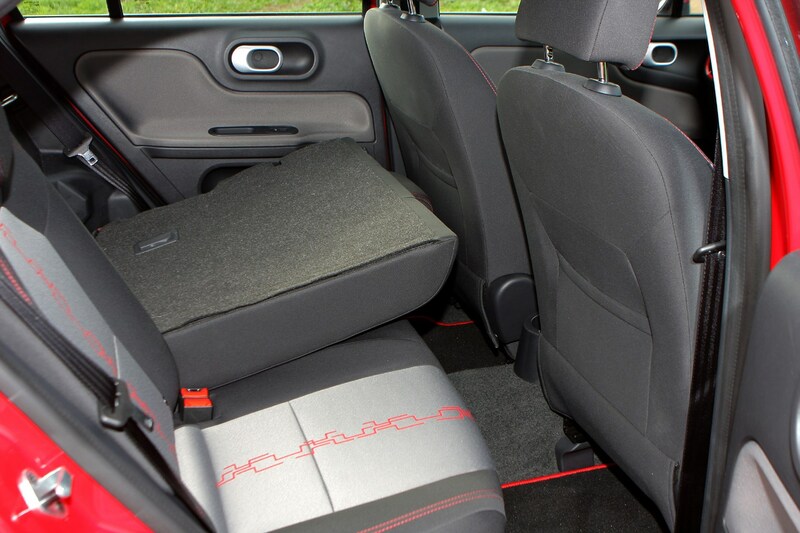 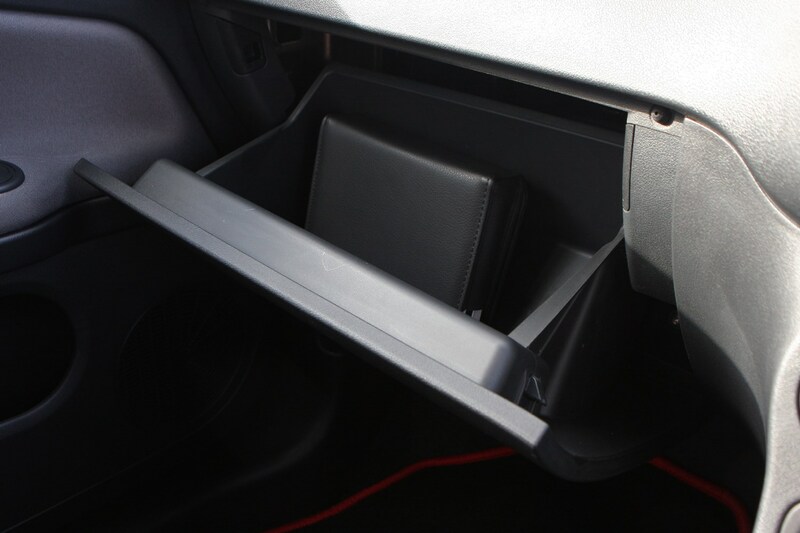 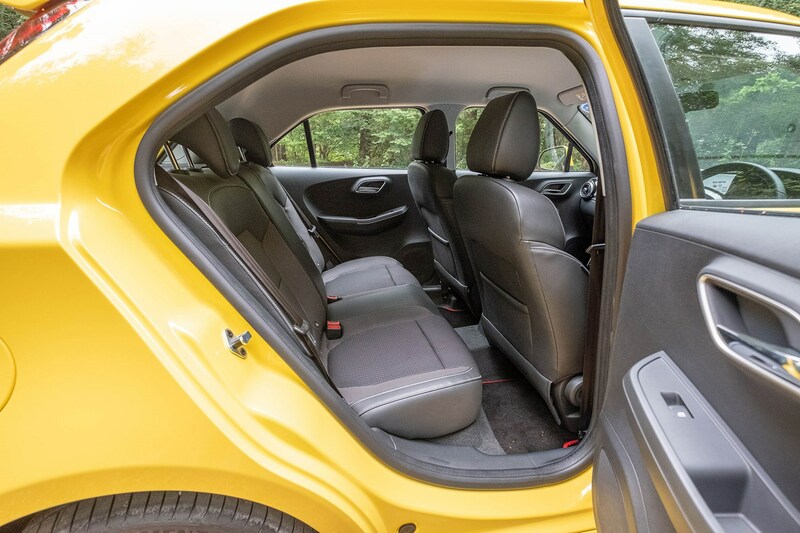 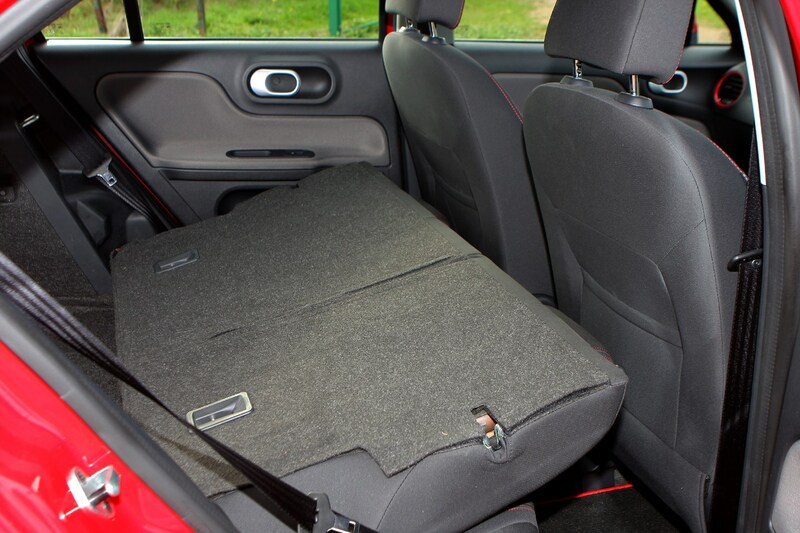 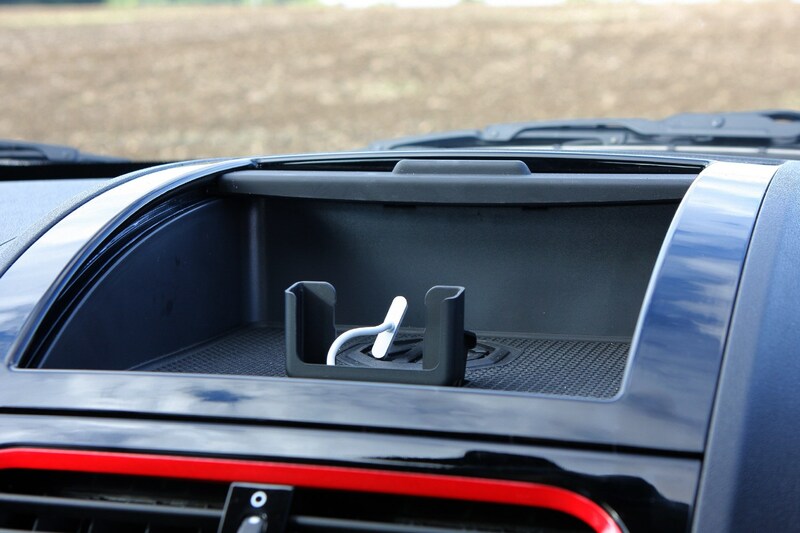 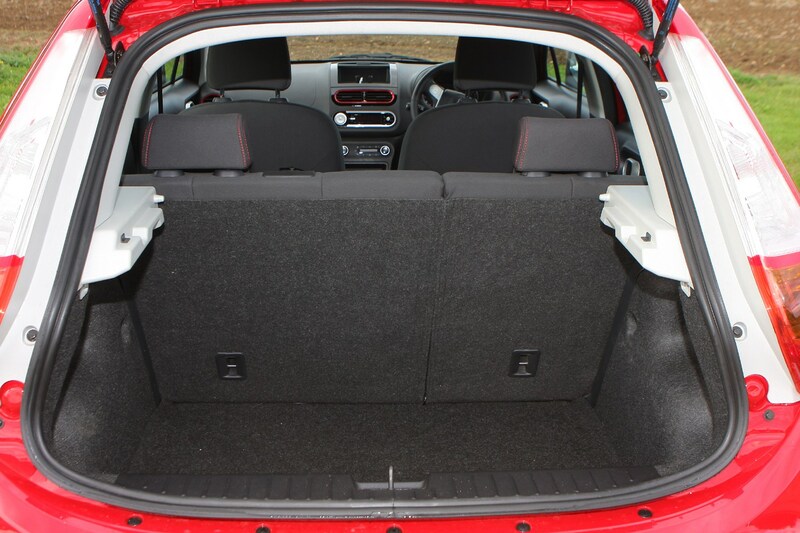 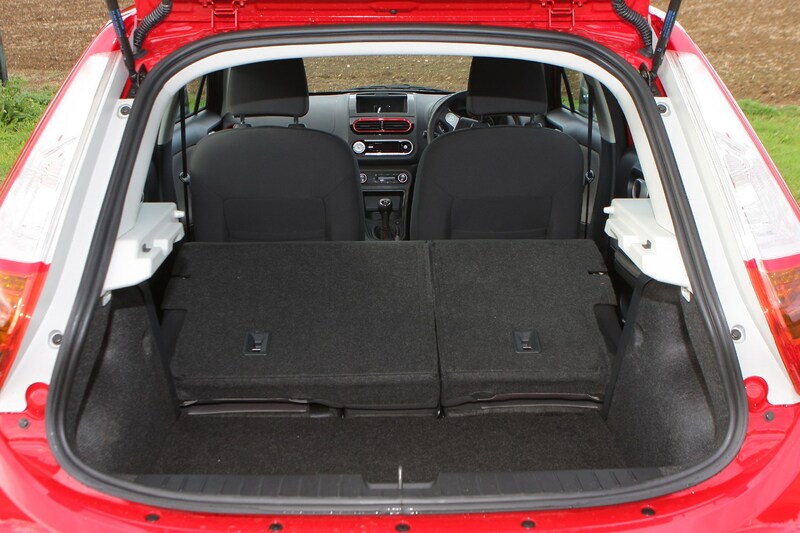 Efficient use of space results in a cabin that is one of the most spacious in the class, especially when measuring rear seat room and bootspace. 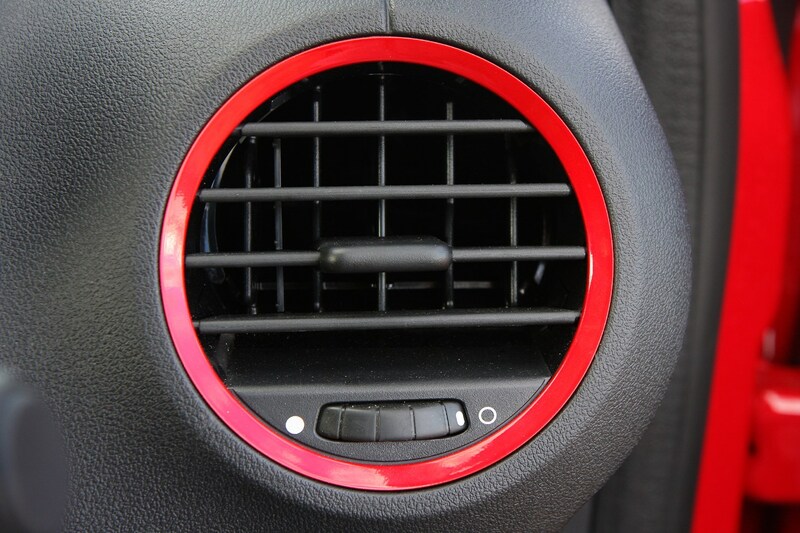 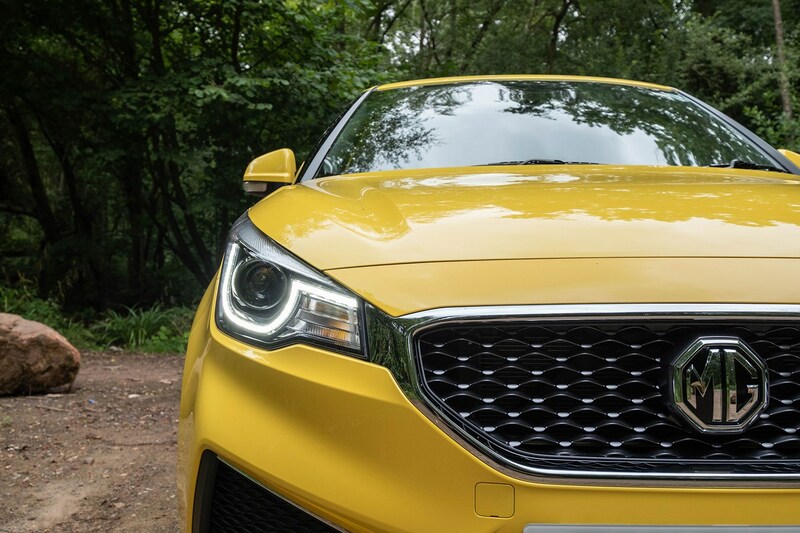 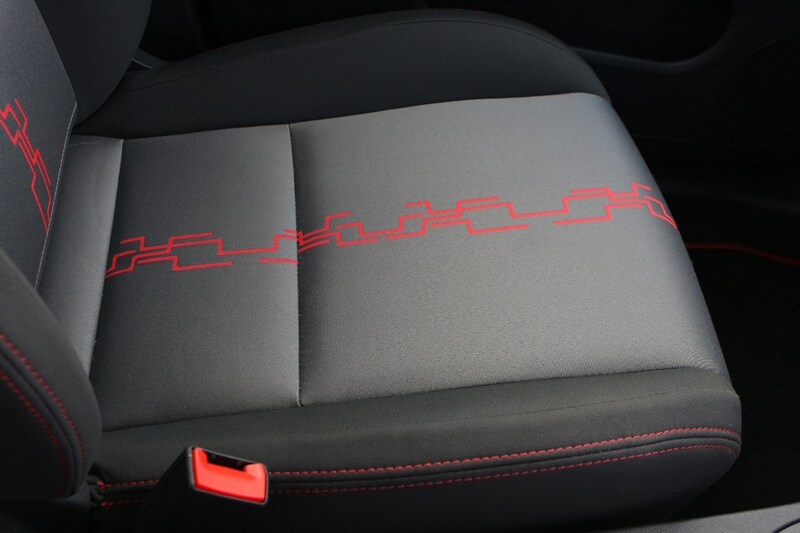 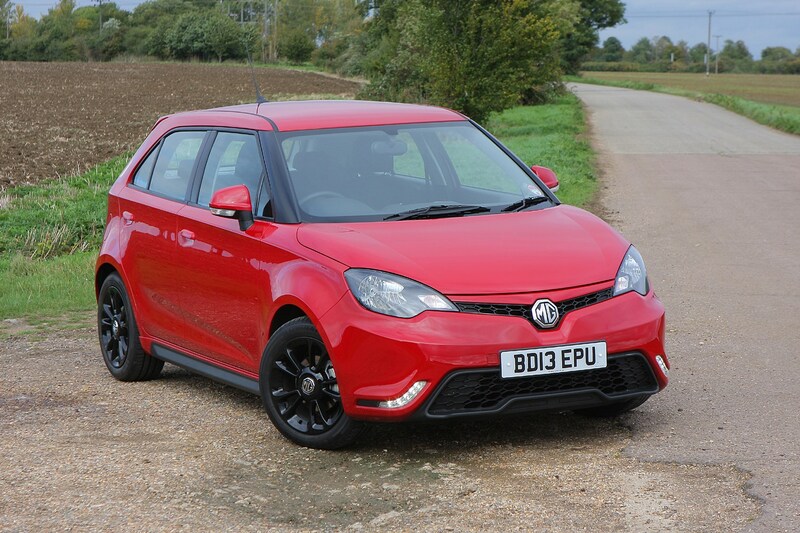 MG is promoting the car’s long warranty and personalisation options, with sticker packs and bright colours making it stand out as an urban runabout - aided by compact dimensions and easy parking ability. 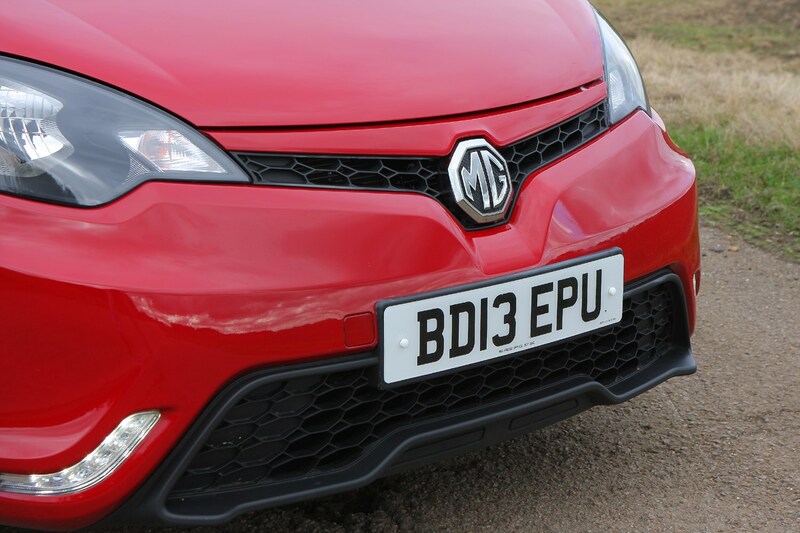 Facelifted for 2018, the MG3 features a bold, upright grille with distinctive headlamps and LED day running lights. 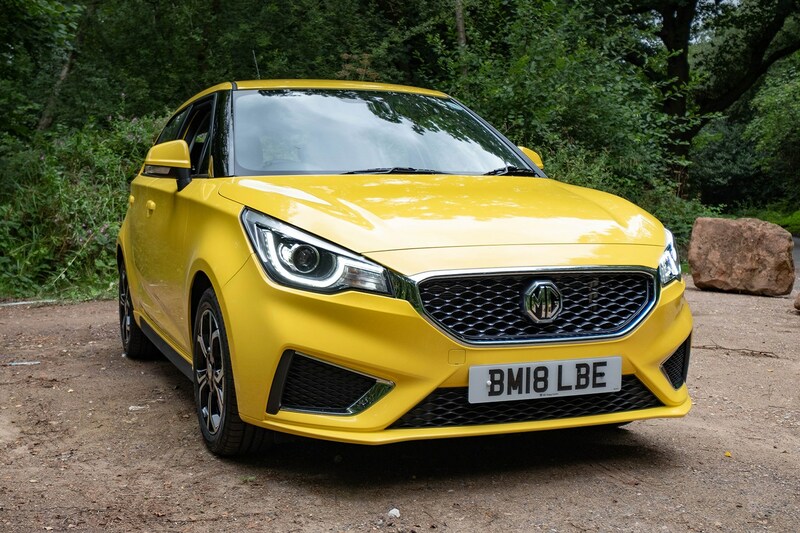 A family look shared with the MG ZS, it suits the small car well and is unusually handsome for a model at this end of the market, both in terms of cost and size. 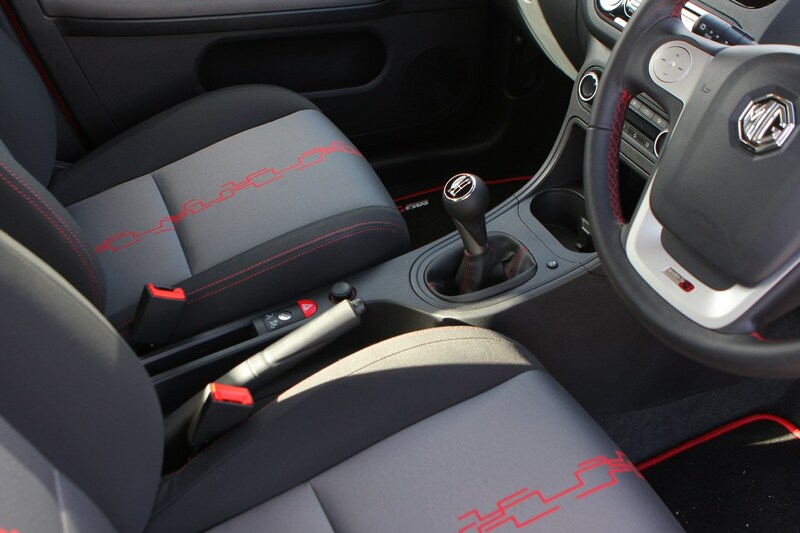 You can keep the maturity with a restrained look, or go for a stickered and sporty appearance. 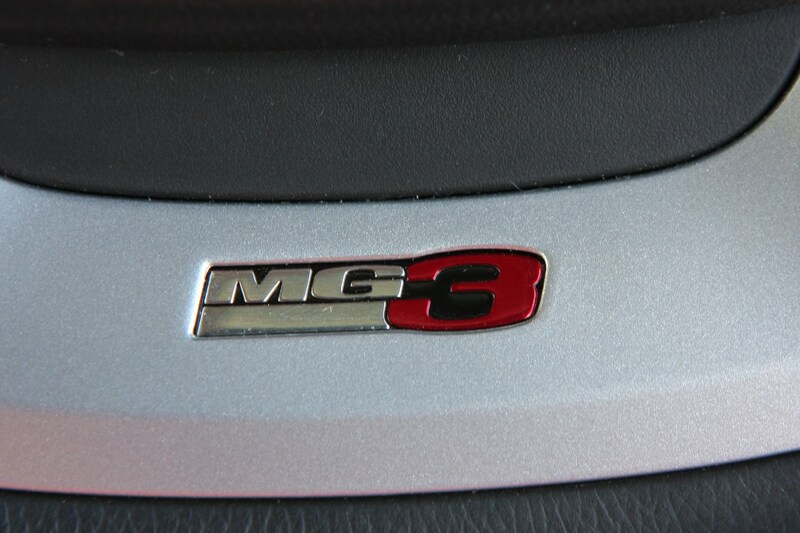 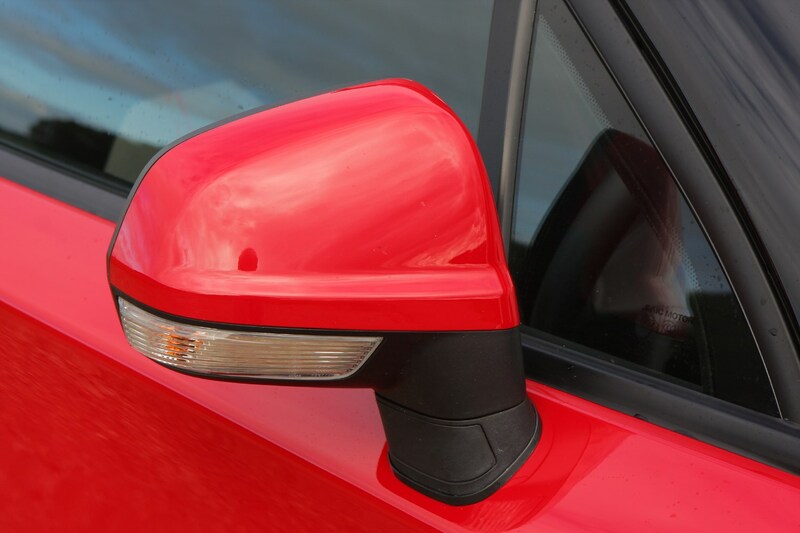 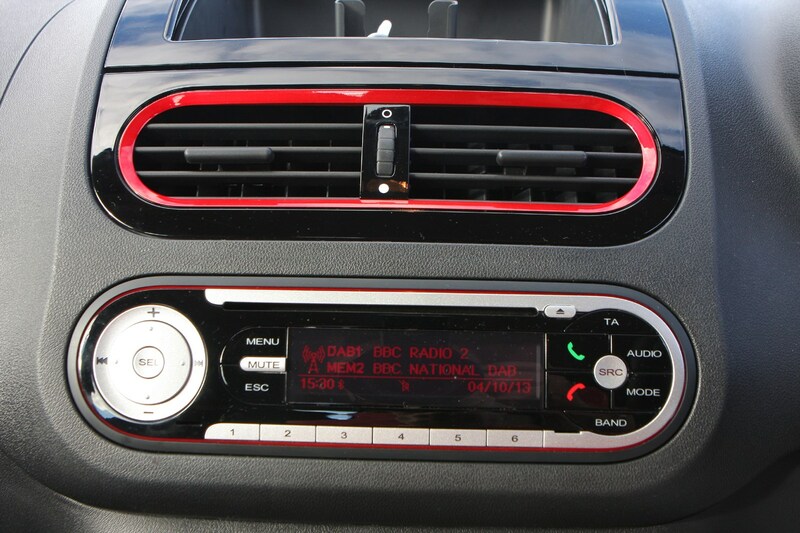 There are six bodycolours, a range of different graphics packages and contrasting mirror caps. 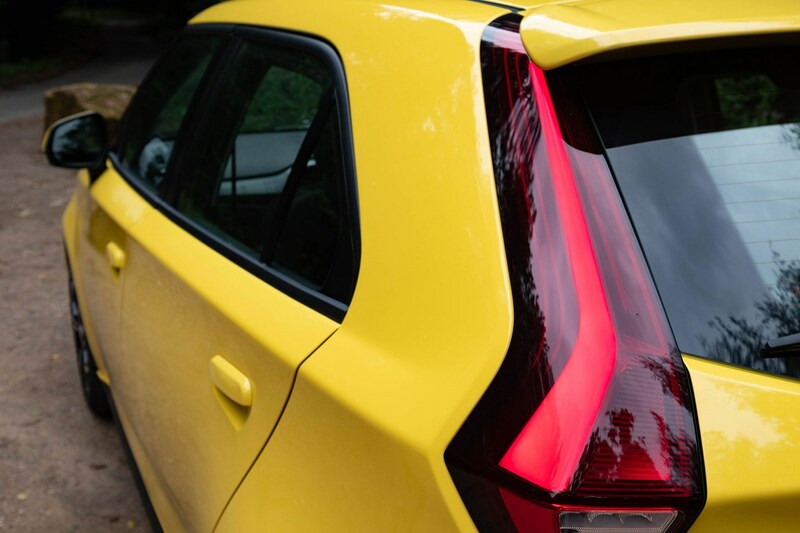 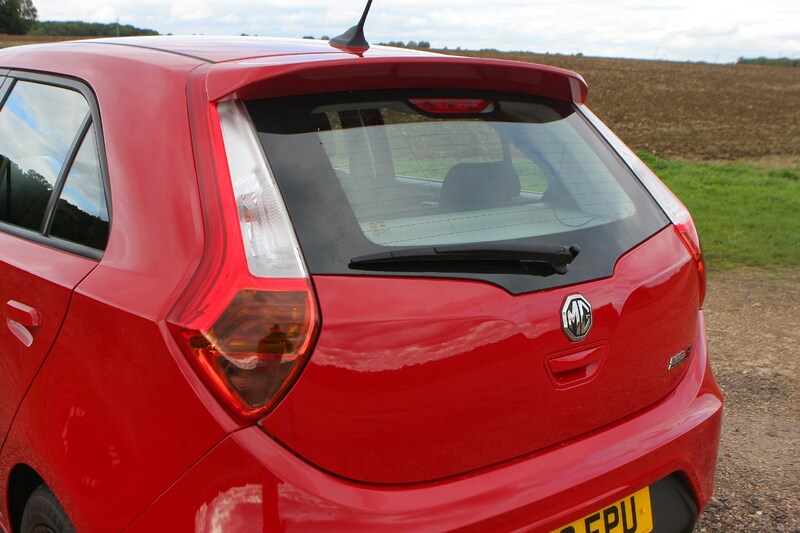 Some combinations work better than others, and all look best on the upper tiers of specification where a bodykit adds sill extensions and a rear roof spoiler. 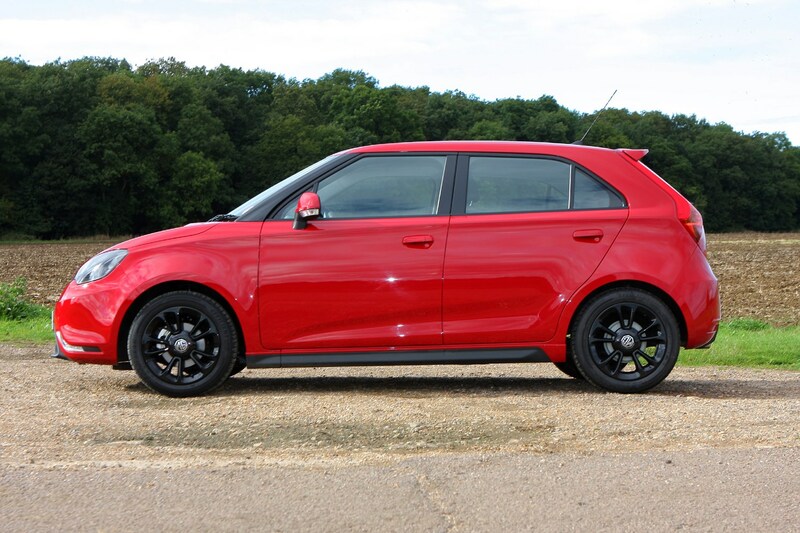 Depending on the model choice, exterior highlights include 16” Diamond cut alloy wheels, sport-design bumper, side sill extensions and a rear spoiler. 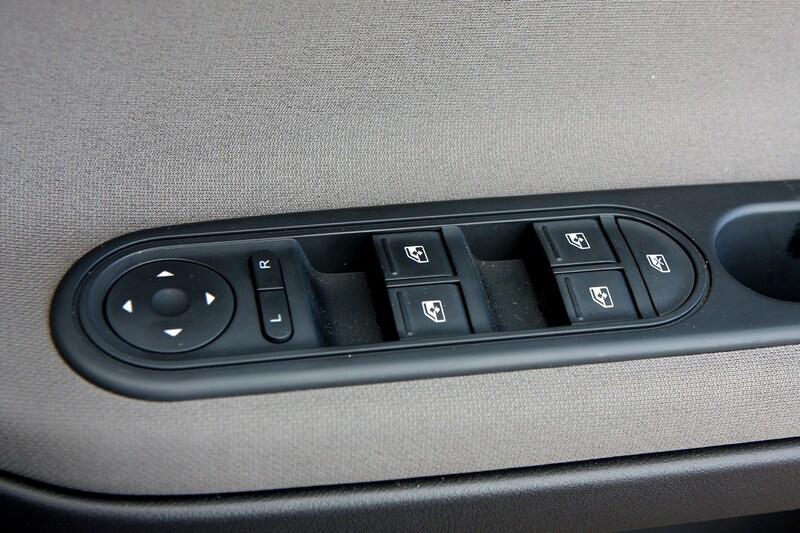 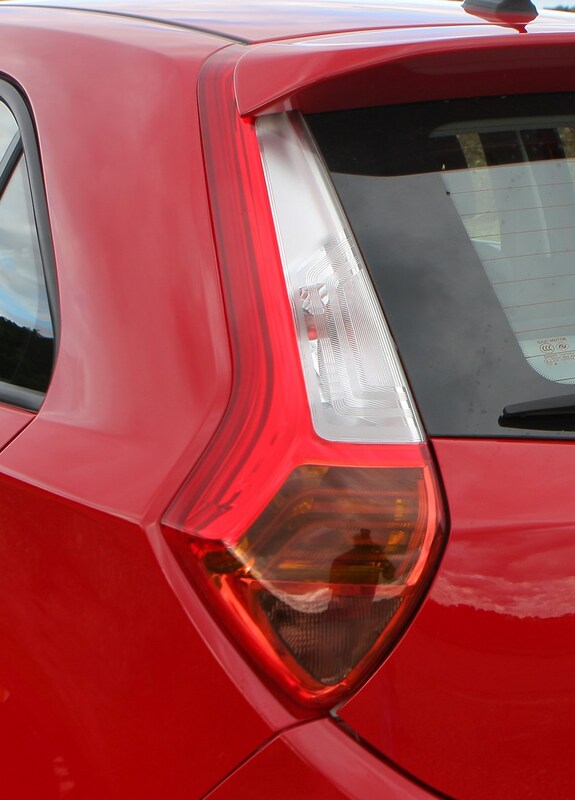 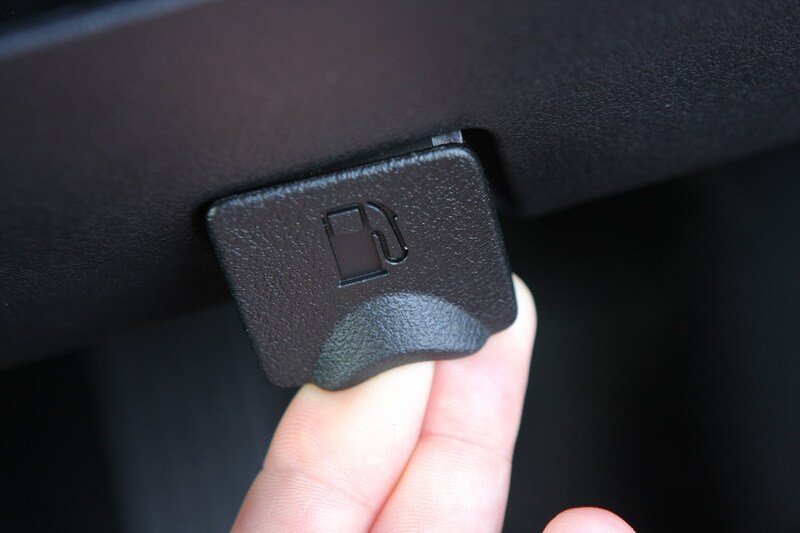 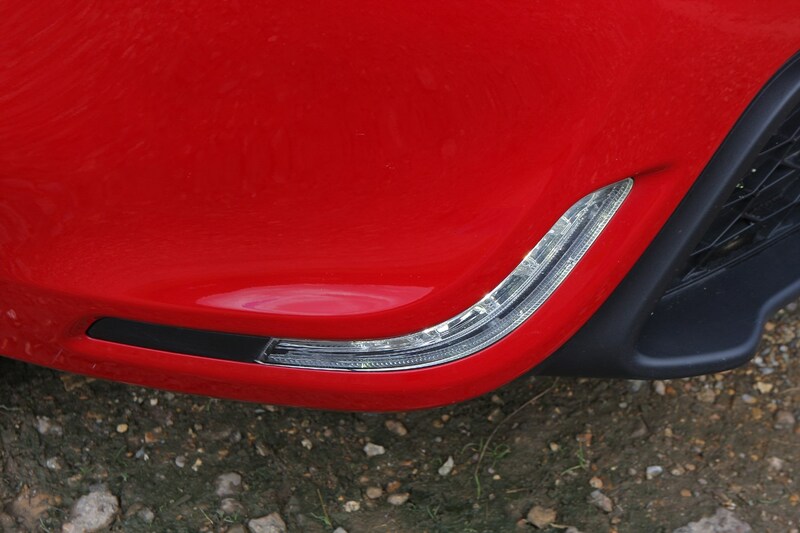 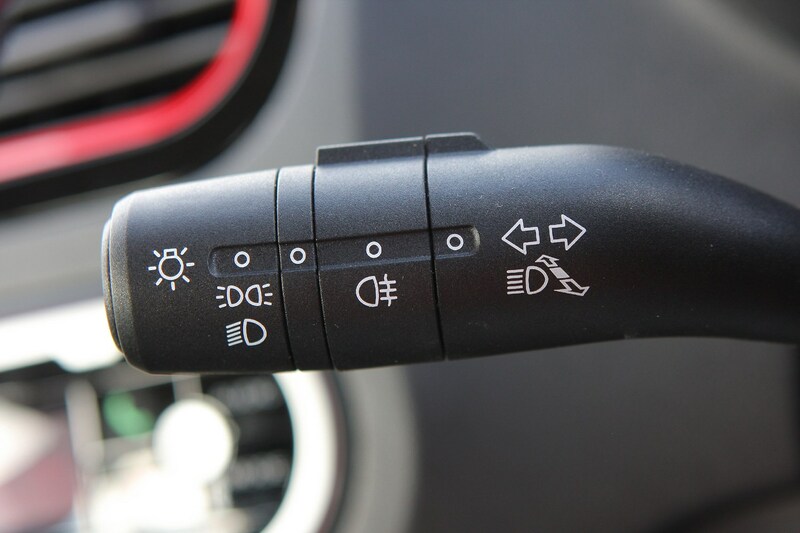 All models get striking LED day running lights and distinctive light pipe tail lights. 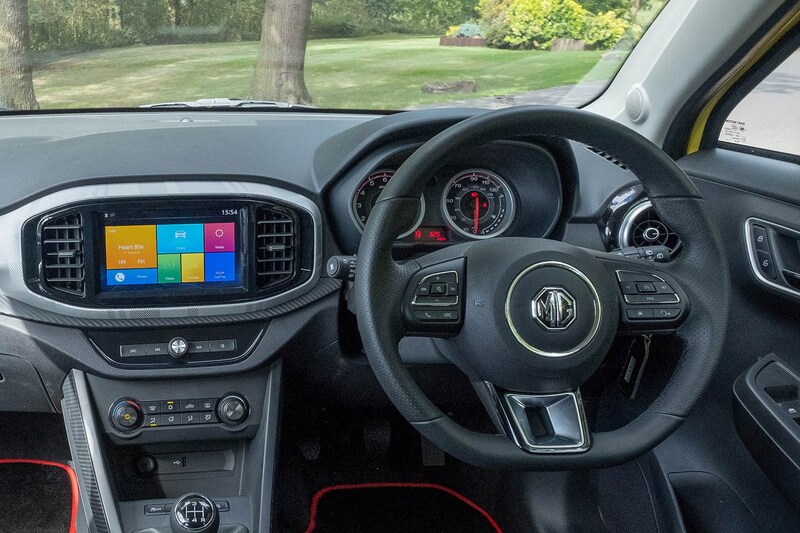 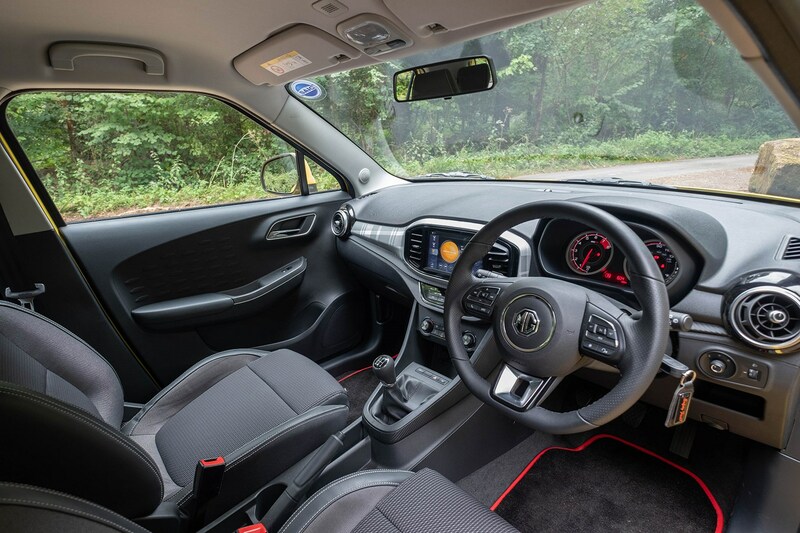 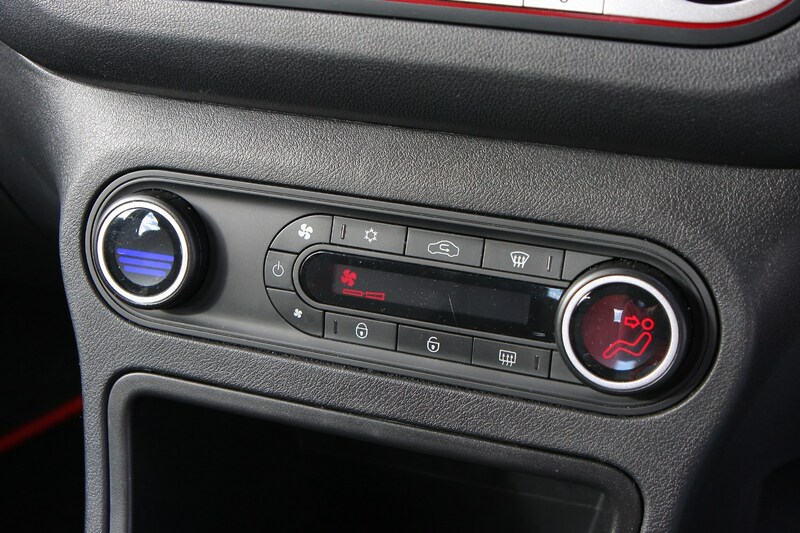 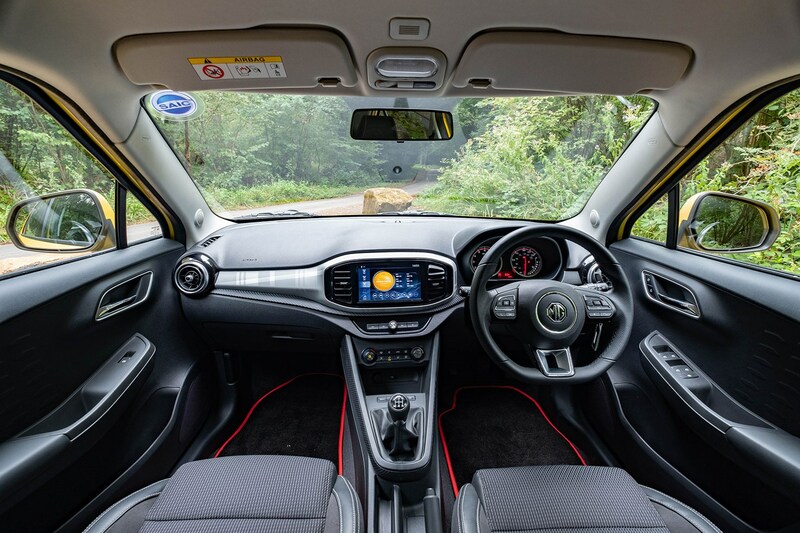 Inside, the MG3's defining feature is a clean and attractive dashboard design with 8.0-inch touchscreen on all but the entry level model. 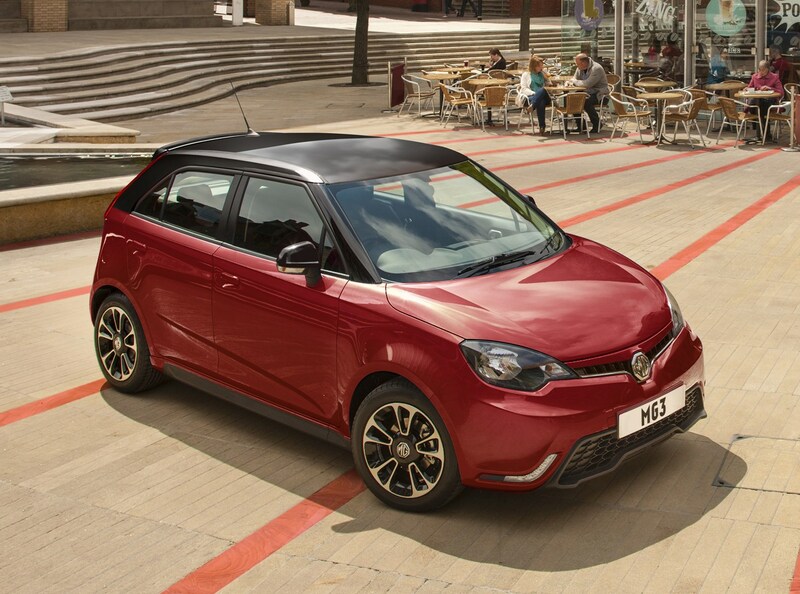 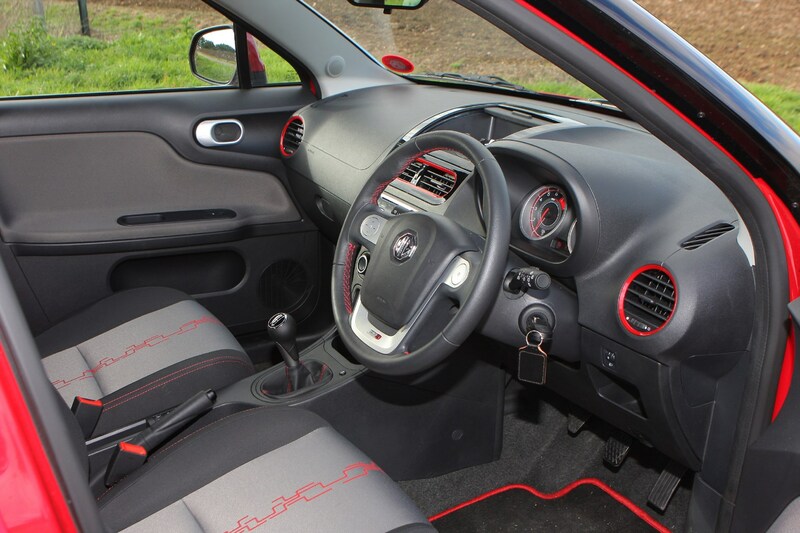 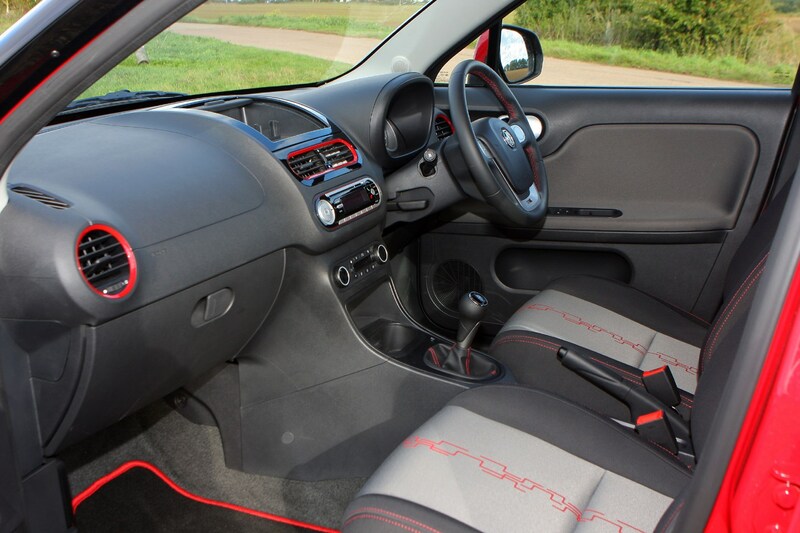 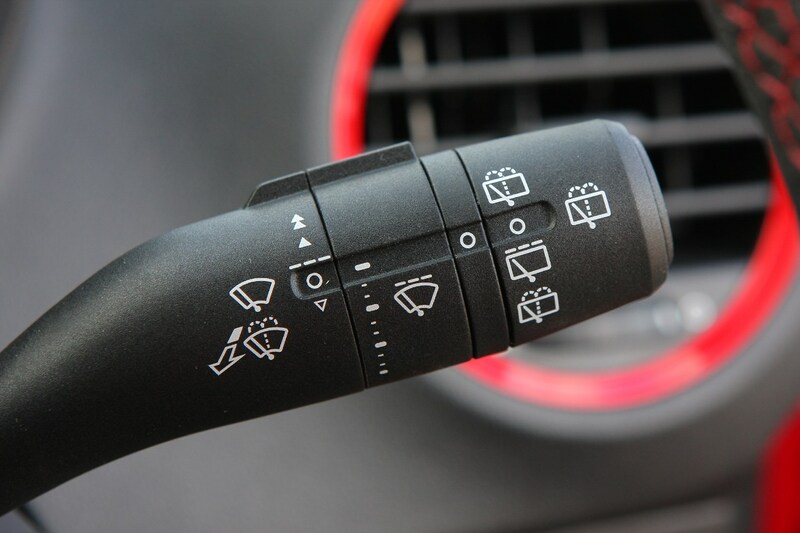 Part leather trim, a sports steering wheel, soft-retract grab handles and a reversing camera with parking sensors are also available, depending on specification. 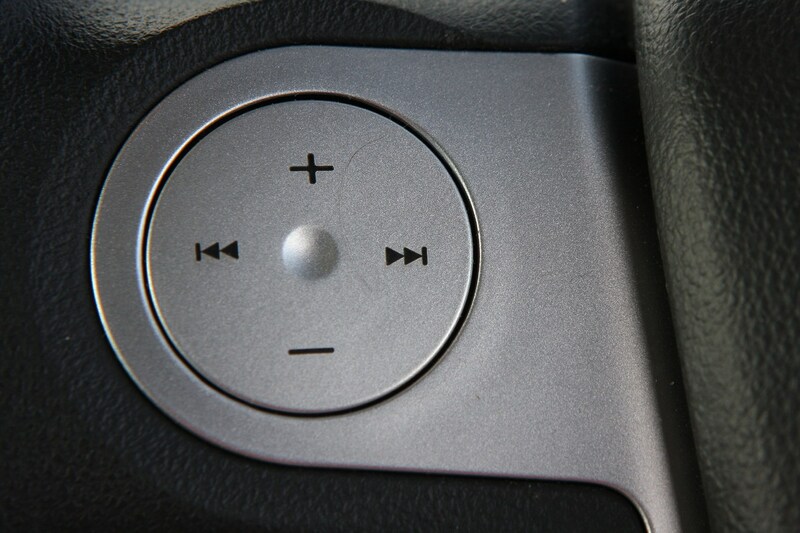 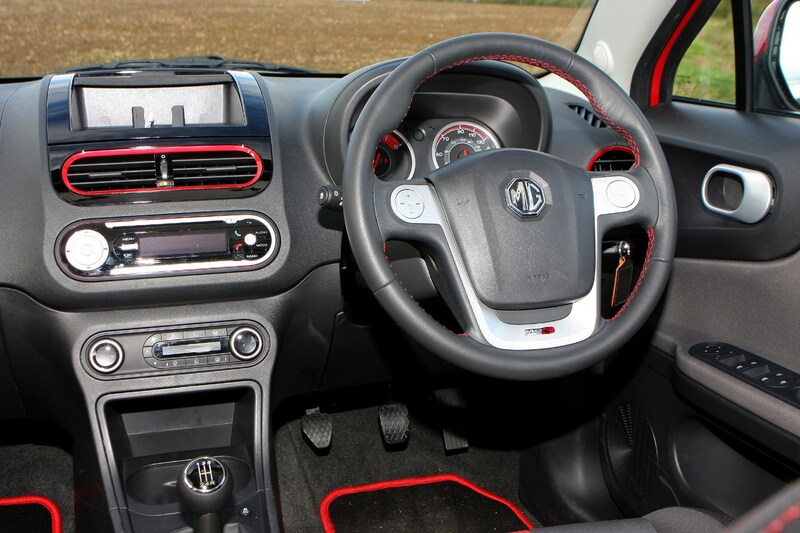 All models of MG3 feature electric windows front and rear, a trip computer, LED headlights with delay timer and Bluetooth hands-free with audio streaming. 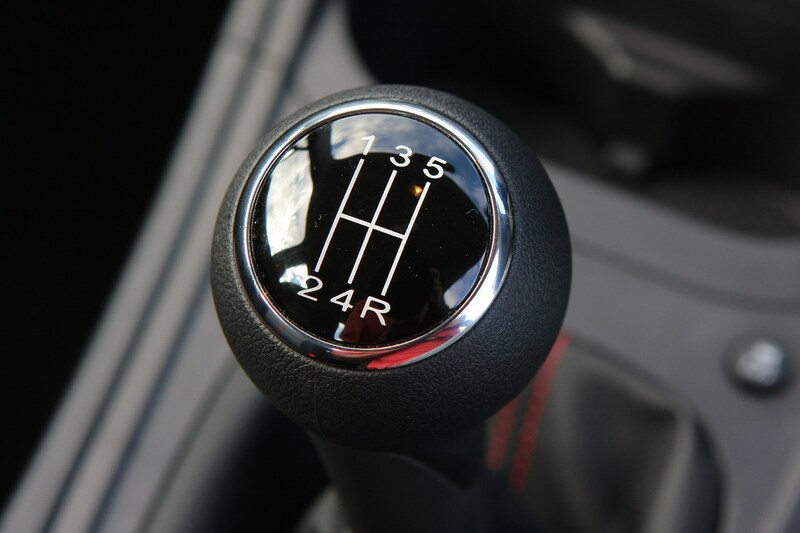 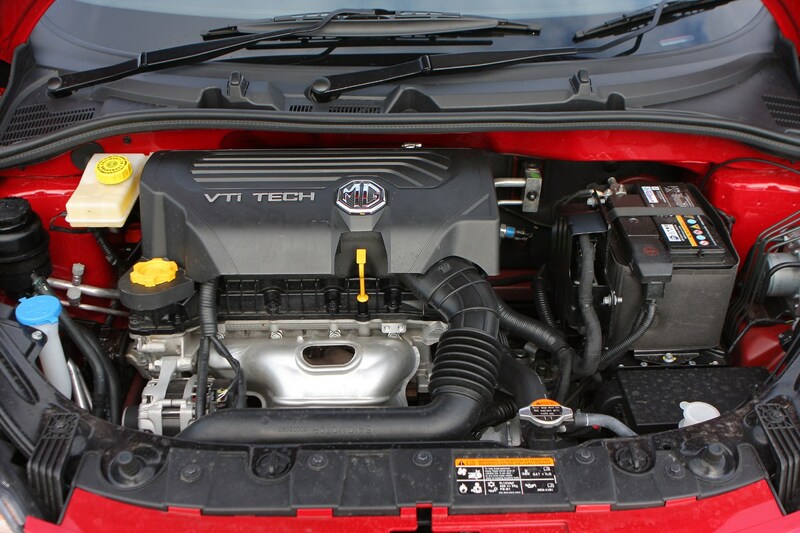 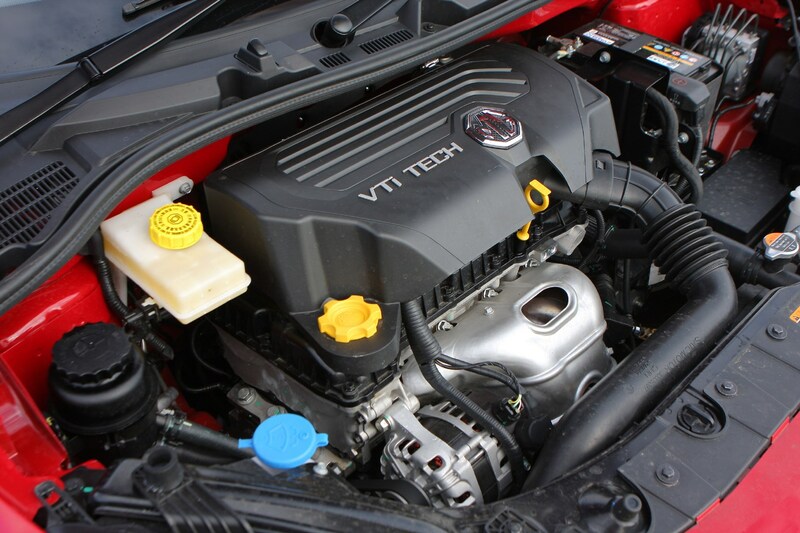 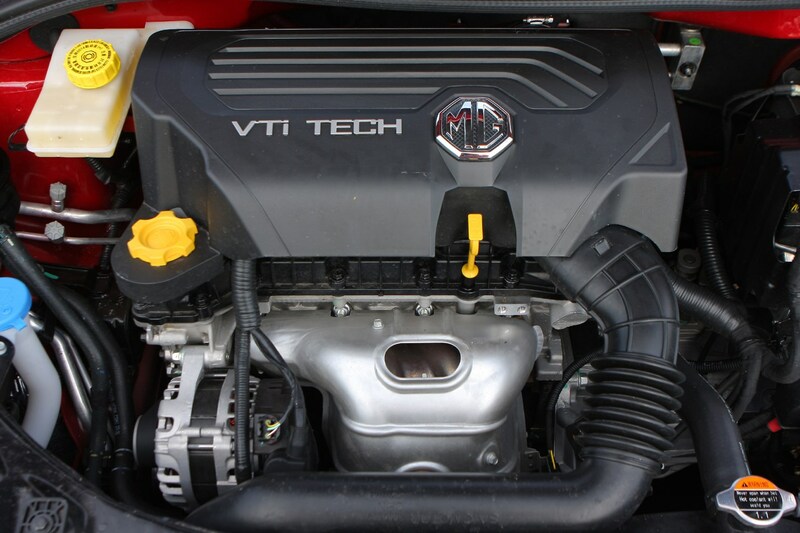 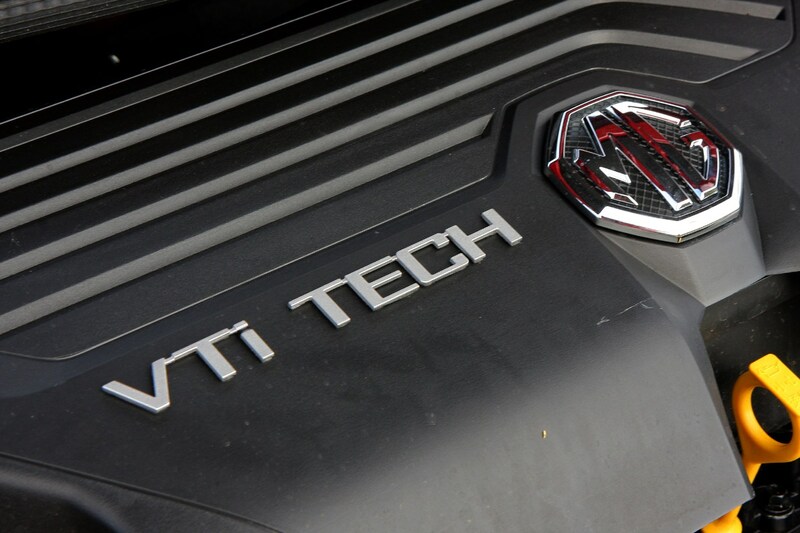 Power comes from a 1.5-litre 106hp 16-valve VVTi petrol engine mated to a five-speed manual gearbox. 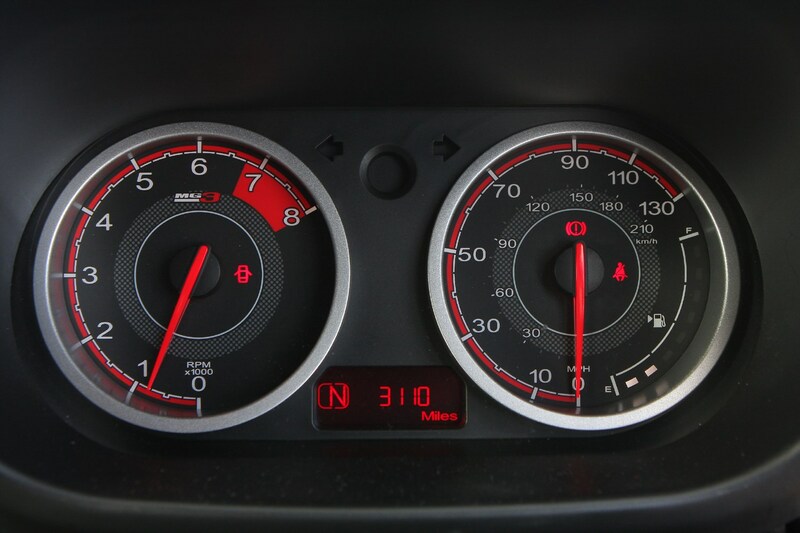 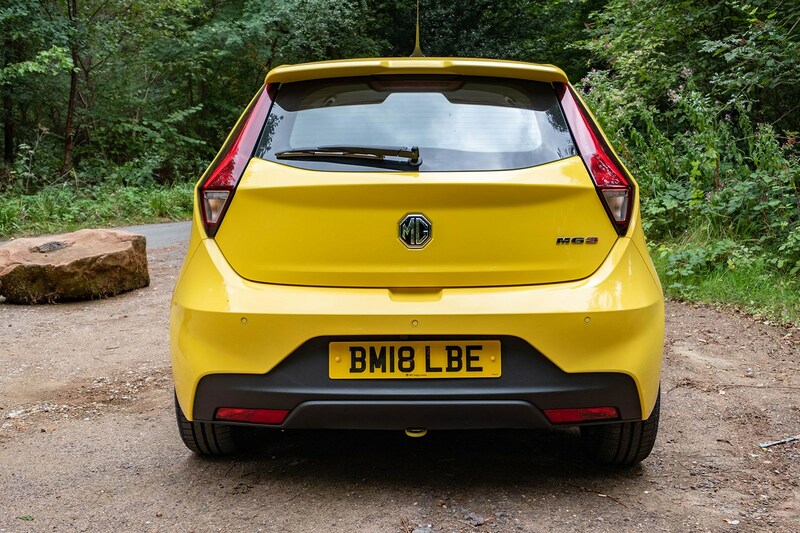 Torque - at 137Nm - arrives late on in the proceedings and you’ll find yourself working the engine very hard to achieve the best performance, though there’s no aural reward for doing so. 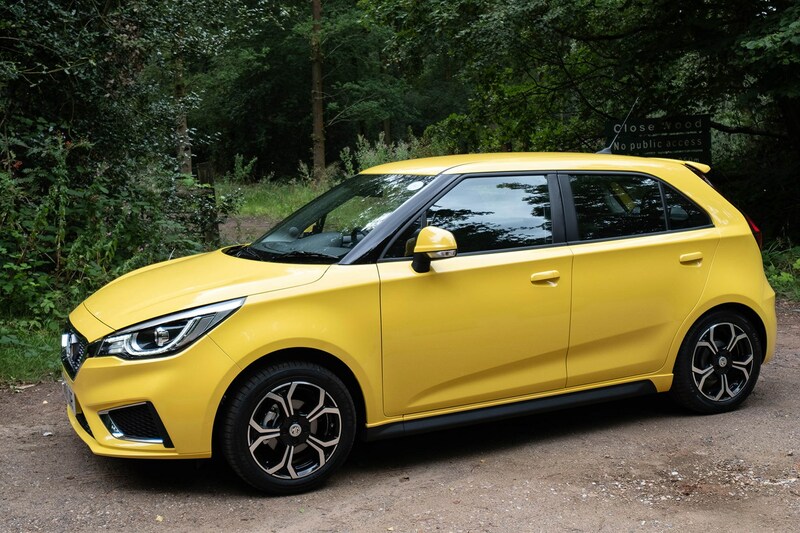 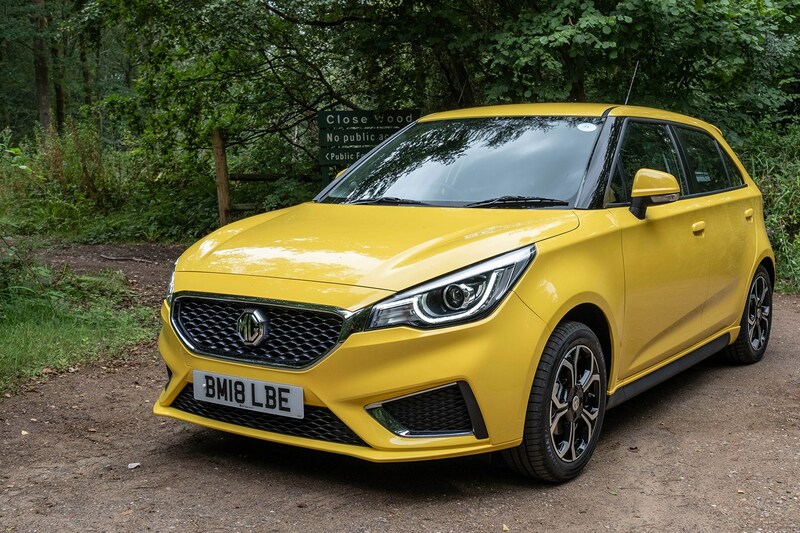 The MG3 falls between two schools of thought for small, affordable cars, offering a mixed bag of quality and performance in a reasonably attractive package, backed up by an appealing warranty and competitive finance. 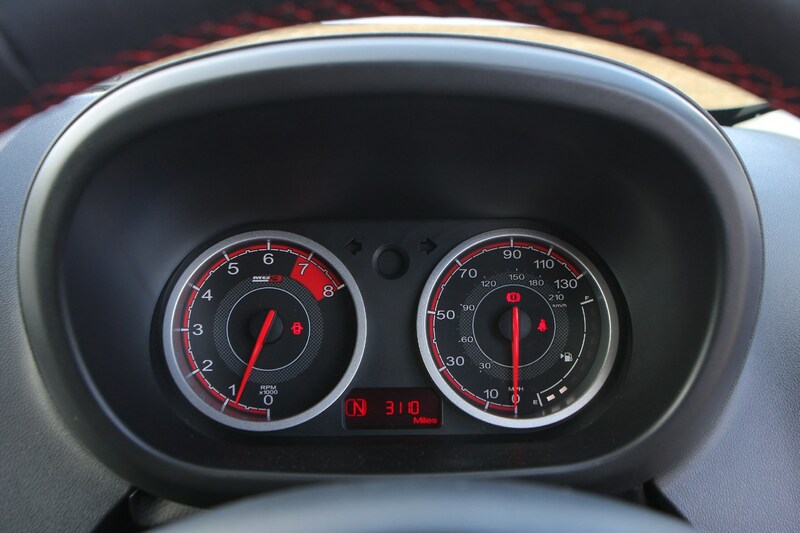 Since introduction in 2013, steady improvements have been made and the latest facelift makes it nicer to look at and nicer to be in. 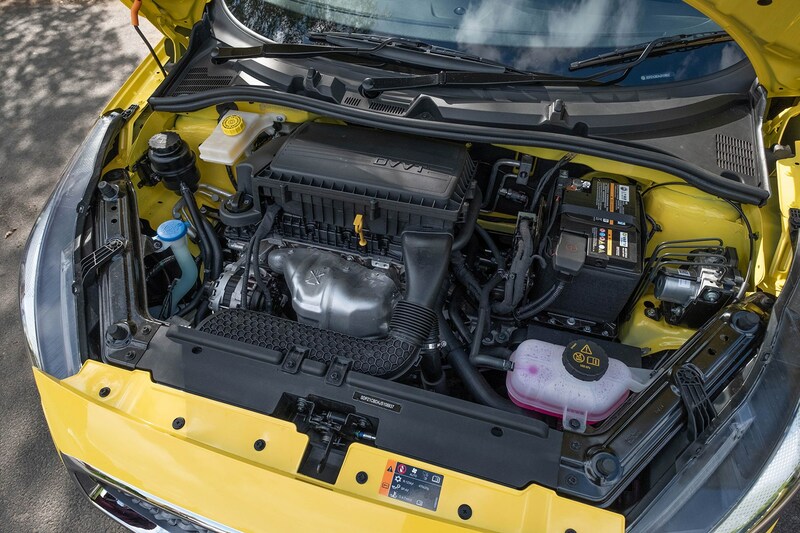 Much of that mixed identity is down to the single engine choice, which at 1.5-litres in an era of high-output 1.0-litre three-cylinder efficiency looks decidedly dated. 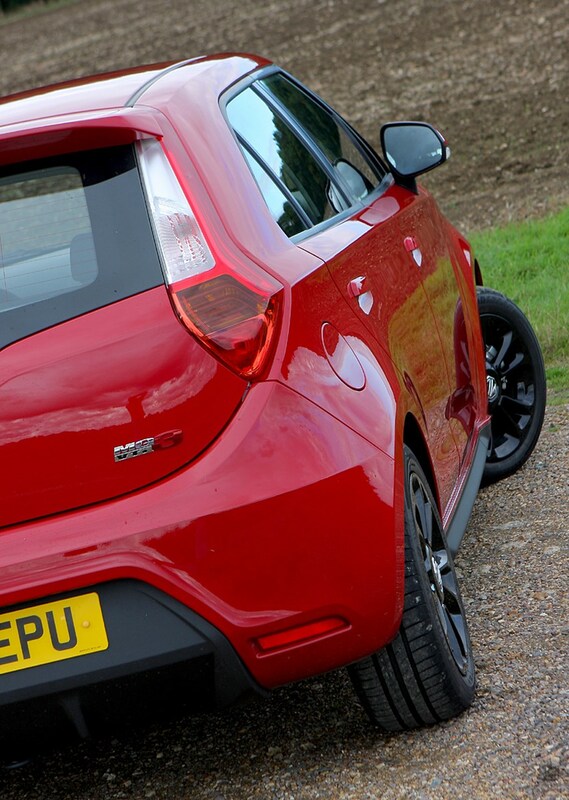 Yet it's a decent enough performer given the cars it has to compete against, and comes close to meeting claimed economy figures in real-world use. 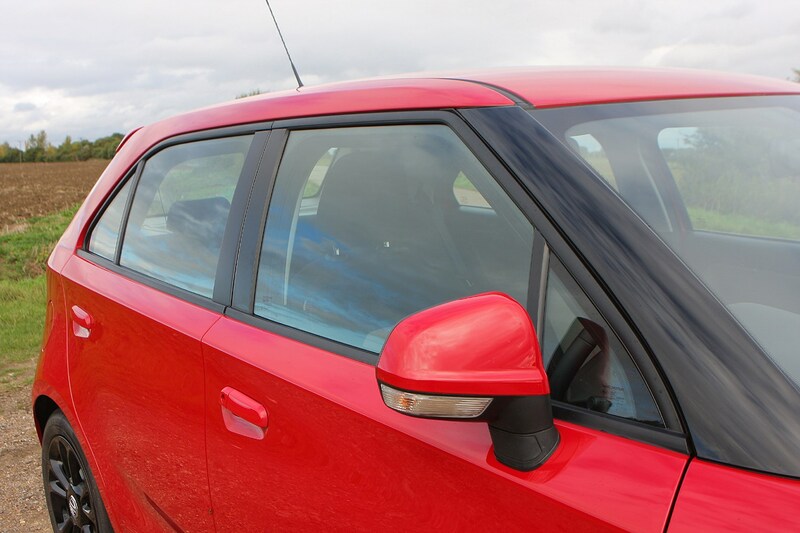 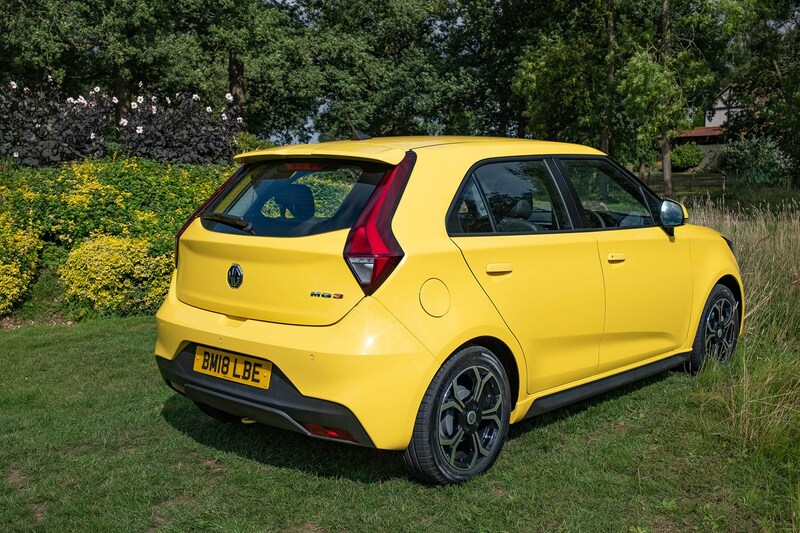 Manage your expectations, look fairly at rivals' technology and the MG3 could be the compromise between budget, practicality and fun you've been looking for. 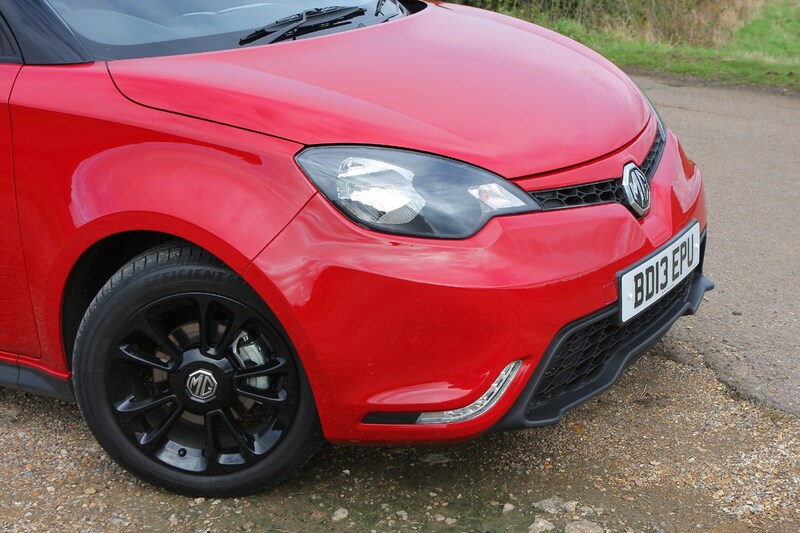 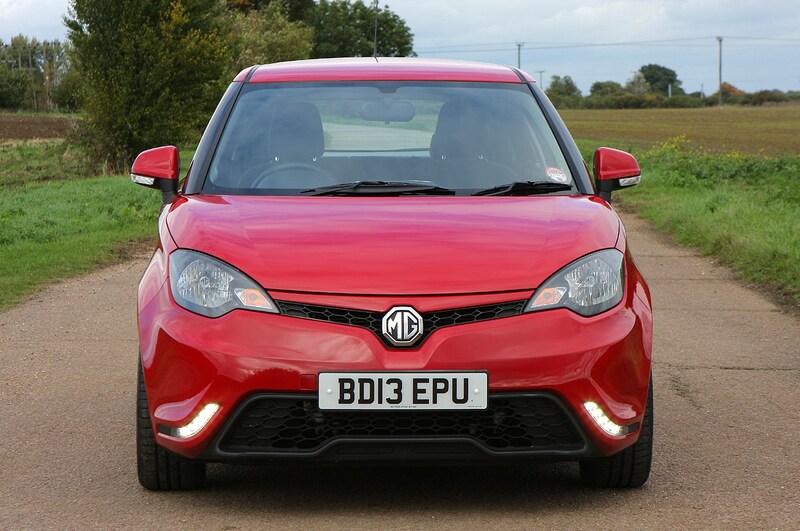 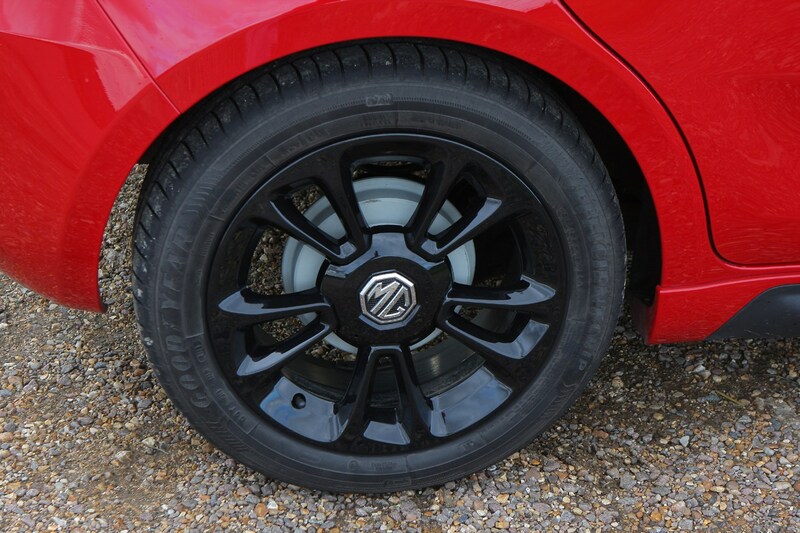 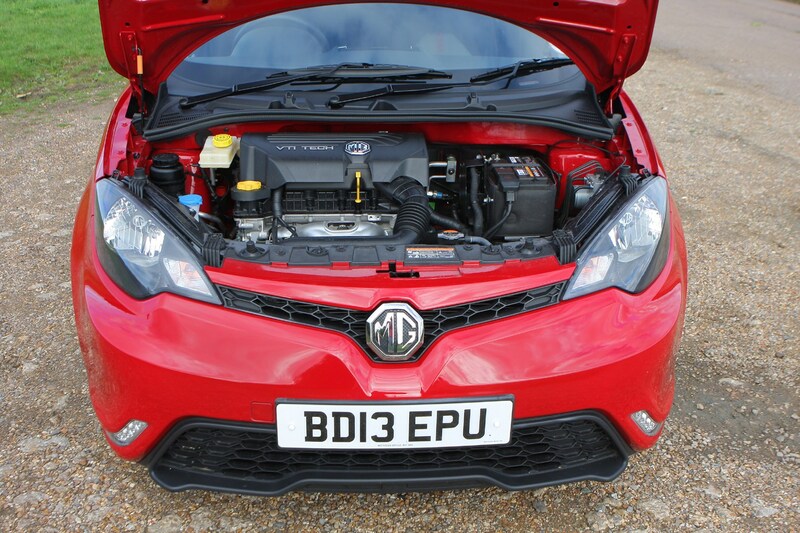 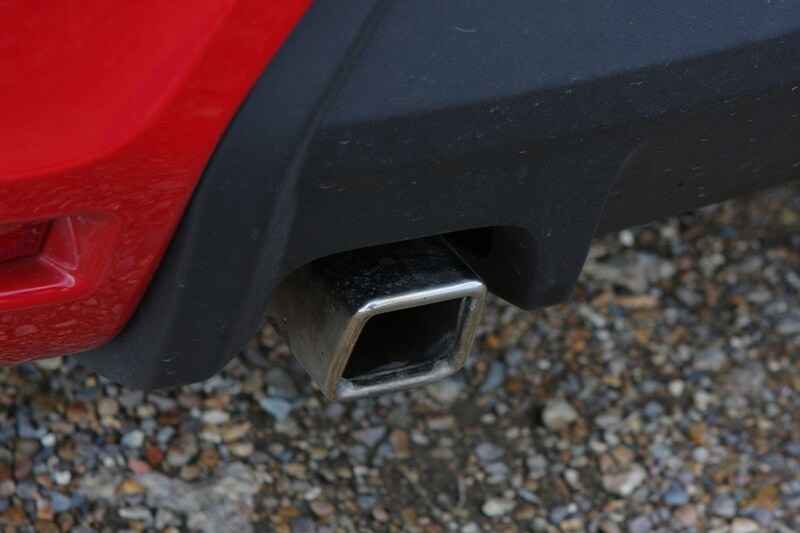 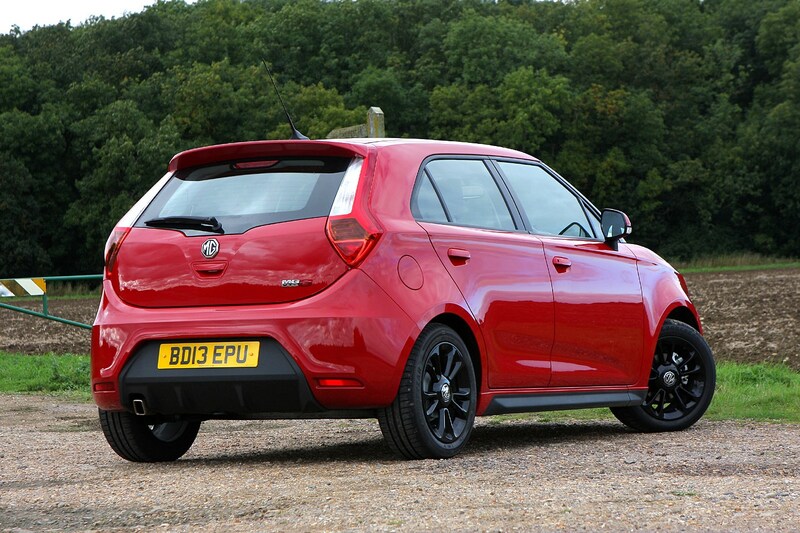 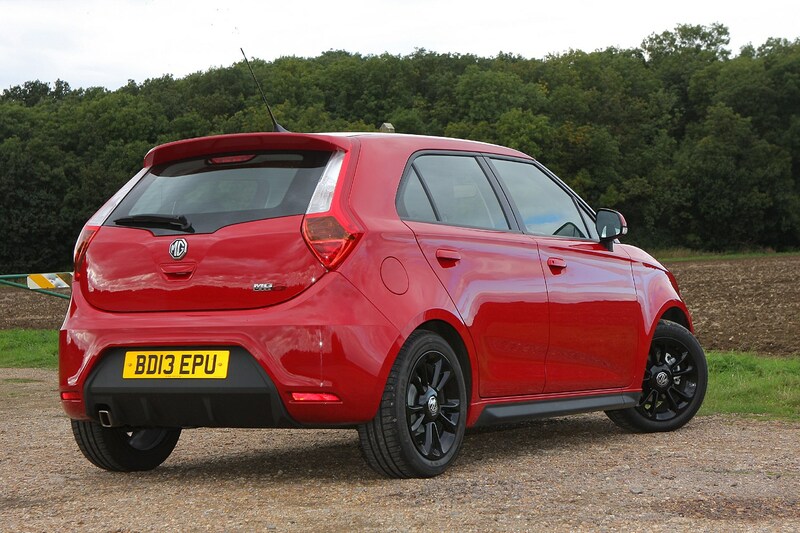 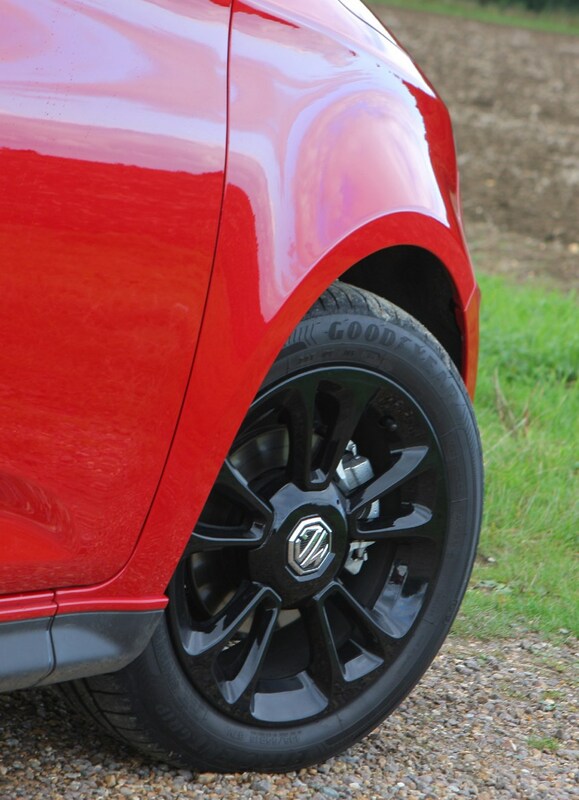 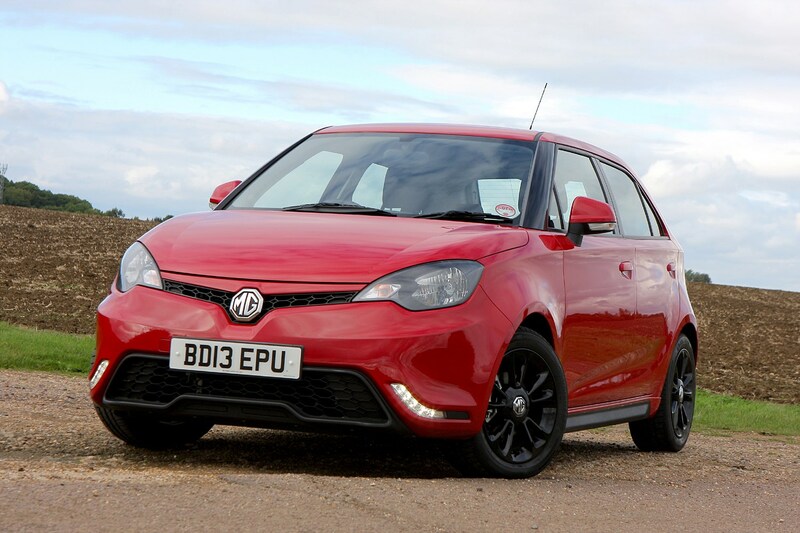 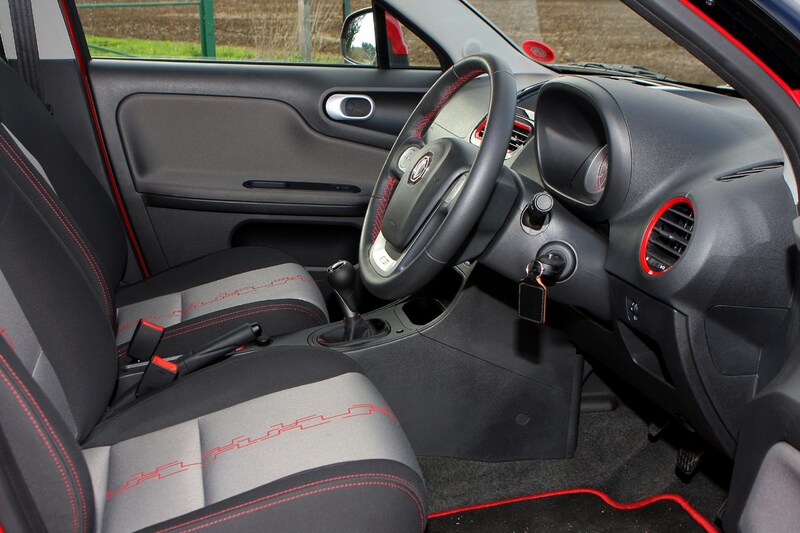 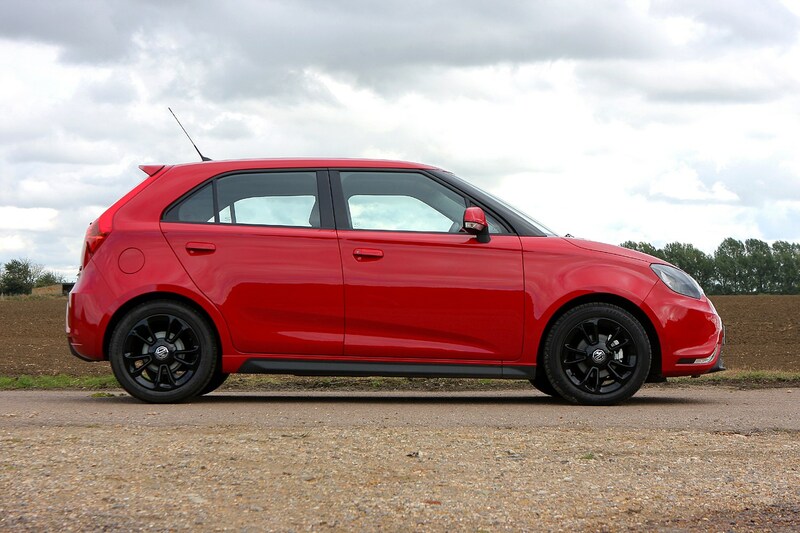 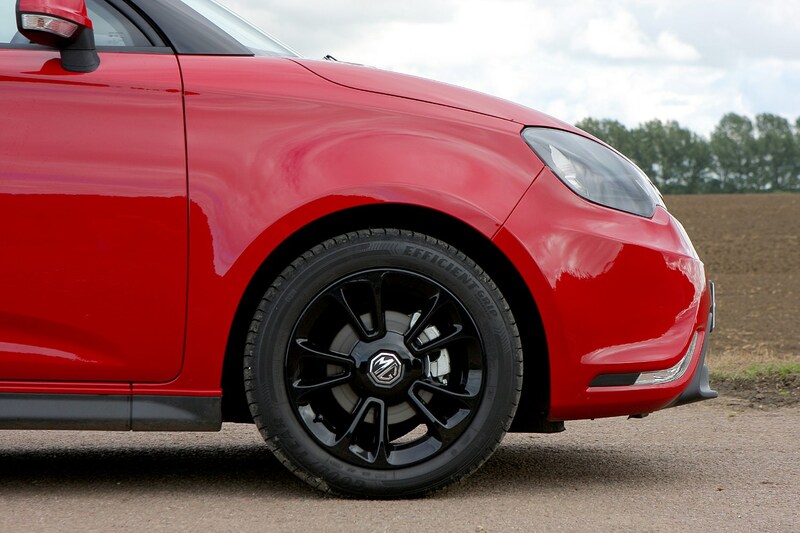 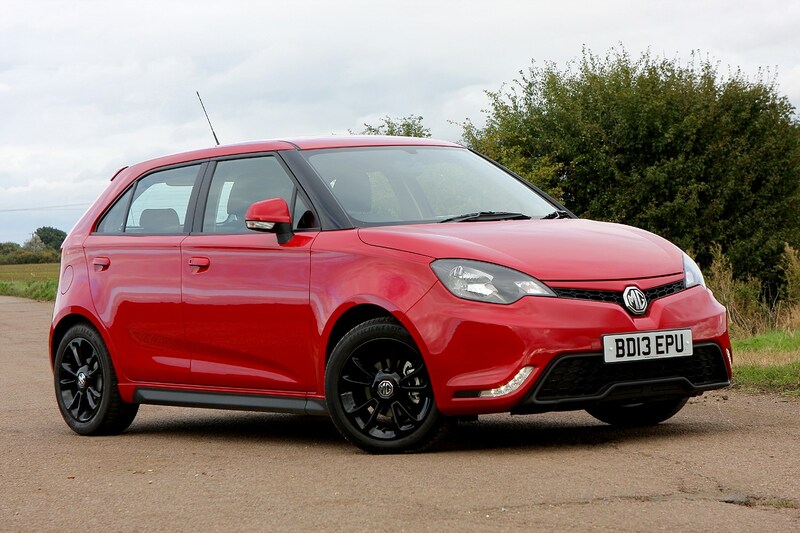 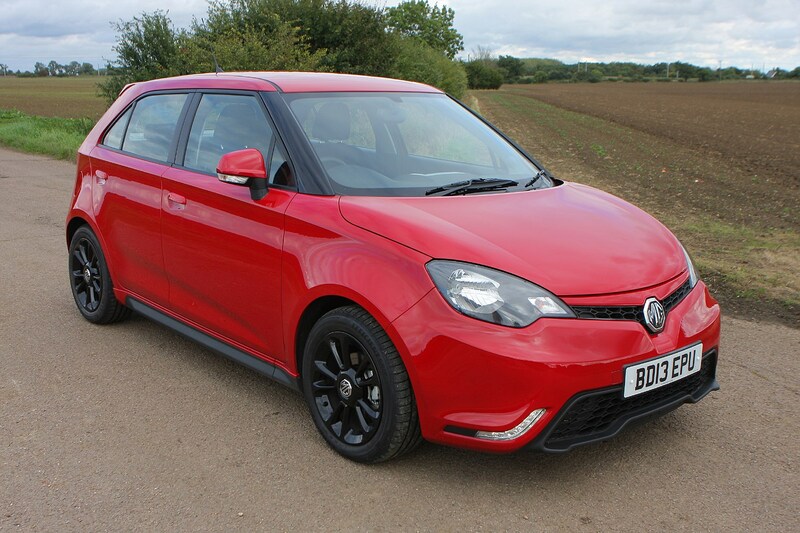 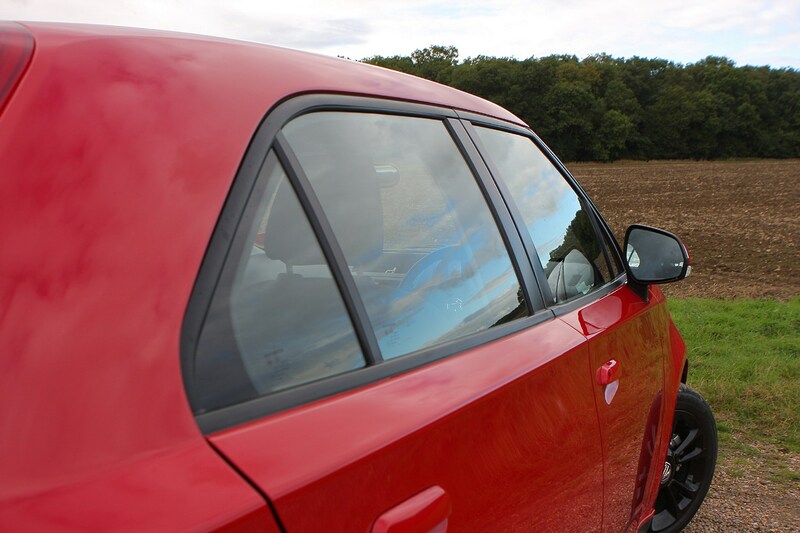 To find out more read the rest of our full MG Motor UK MG3 review.